One of the things all good sons should want to do is make their mum proud! 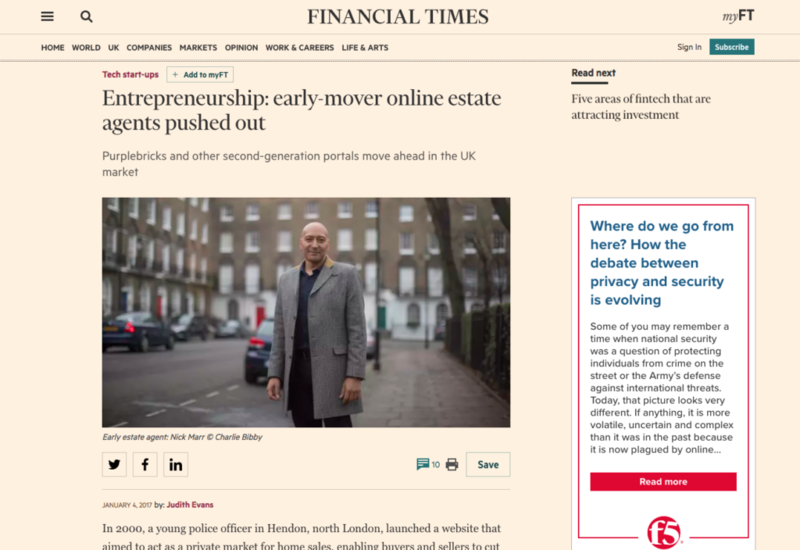 I managed to do this by recognised as one of the early online entrepreneurs that wanted to help homeowners sell homes online. The legislation that was hindering creativity and innovation and was being misused to stop businesses like mine at that time from growing. I represented the sector at the time and over several months made several proposals on the best way forward for both the traditional estate agency sector and for the new breed of online real estate businesses. During the BBC interview, I reveal how restrictive practices were being used to slow the growth down of the online sectors. The atmosphere towards the model at that time was toxic!